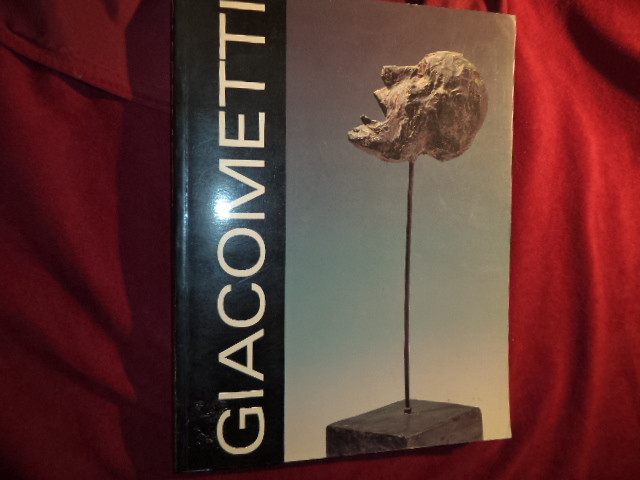 Fletcher, Valerie J. Alberto Giacometti. 1901-1966. Photo available. Washington Hirschhorn Museum and Sculpture Garden. 1988. 4to. Soft cover. First edition. Illustrated in black, white and color. Important reference work. Related material laid in. Fine copy. Flexner, James Thomas. History of American Painting. Volume One: First Flowers of Our Wilderness (The Colonial Period). New York. Dover. 1969. Octavo. Soft cover. Illustrated. Fine copy. Flexner, James Thomas. John Singleton Copley. Photo available. Boston. Houghton Mifflin. 1948. 4to. Hard cover. First edition. Illustrated. Fine copy. Flexner, James Thomas. That Wilder Image. The Painting of America's Native School from Thomas Cole to Winslow Homer. Photo available. New York. Bonanza. 1962. 4to. Hard cover. Illustrated. Fine copy in very good (light shelf wear) dust jacket (in mylar). Flexner, James Thomas. The Light of Distant Skies. American Painting, 1760-1835. New York. Dover. 1969. Octavo. Soft cover. Illustrated. Fine copy. Flexner, James Thomas. The Light of Distant Skies. History of American Painting. 1760-1835. New York. Dover. 1968. 307 pps. Octavo. Soft cover. Reprint. Illustrated. Fine copy. Fliedl, Gottfried. 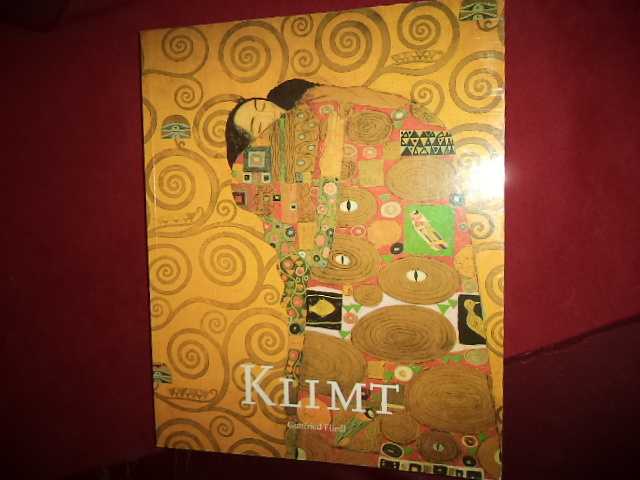 Gustav Klimt. 1862-1918. The World in Female Form. Photo available. Koln. Taschen. 1998. 240 pps. 4to. Hardcover. First edition. Illustrated in black, white and color. Important reference work. Fine copy in fine dust jacket (in mylar). Fliedl, Gottfried. 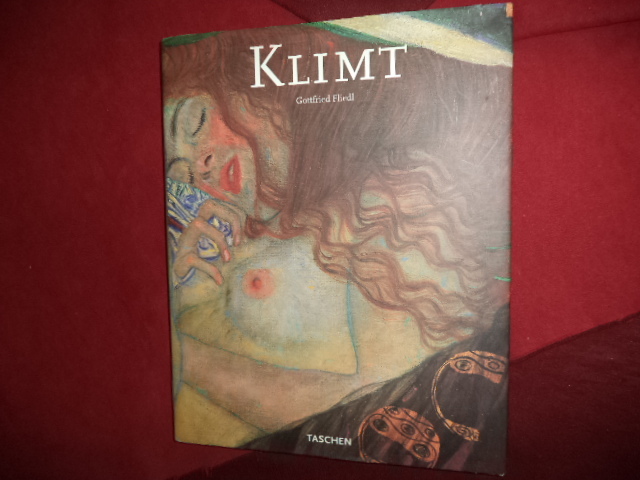 Gustav Klimt. 1862-1918. The World in Female Form. Photo available. Koln. Borders. Taschen. 1998. 240 pps. 4to. Soft cover. First edition thus. Illustrated in black, white and color. Important reference work. Fine copy. Fliedl, Gottfried. 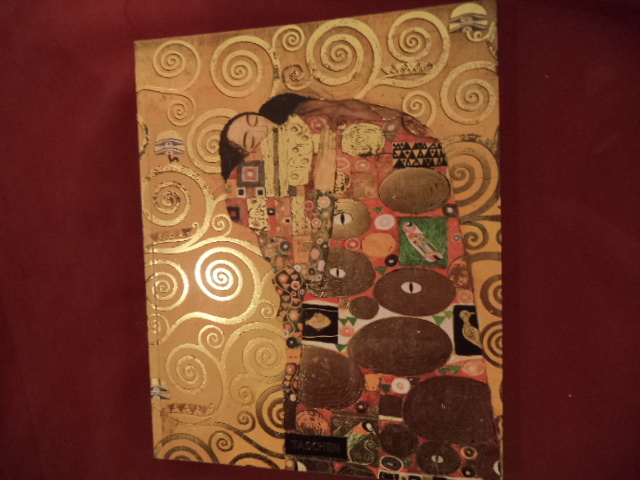 Gustav Klimt. 1862-1918. The World in Female Form. Photo available. Koln. Benedikt Taschen. 1994. 240 pps. 4to. Decorated hard cover. First edition. Illustrated in black, white and color. Important reference work. Fine copy. Flint, W. Russell. 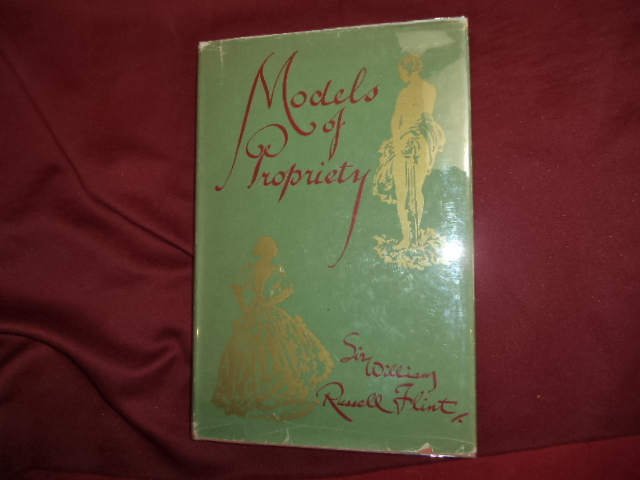 Models of Propriety. Occasional Caprices For the Edification of Ladies and The Delight of Gentlemen. Photo available. London. Michael Joseph Ltd. 1951. 75 pps. 4to. Hardcover. First edition, second printing. Illustrated. Fine copy in rare (edge chipped dust jacket) in mylar. Florence, Gene. Pocket Guide to Depression Glass. Paducah. Collector Books. 1983. 159 pps. Octavo. Soft cover. Third edition. Illustrated in color and black & white. Fine copy. Florence, Gene. Pocket Guide to Depression Glass. Paducah. Collector Books. 1985. 159 pps. Octavo. Soft cover. Fourth edition. Illustrated in color and black & white. Fine copy. Florence, Gene. Pocket Guide to Depression Glass. Paducah. Collector Books. 1980. 159 pps. Octavo. Soft cover. Revised second edition. Illustrated in color and black & white. Fine copy. Florence, Gene. The Collector's Encyclopedia of Depression Glass. Fourth Edition. Photo available. Paducah. Collector Books. 1990. 208 pps. 4to. Decorated hard cover. Ninth edition. Illustrated in color and black & white. Includes prices. Fine copy. Florence, Gene. The Collector's Encyclopedia of Depression Glass. Third Edition. Paducah. Collector Books. 1977. 208 pps. 4to. Decorated hard cover. Fourth edition. Illustrated in color and black & white. Fine copy. Florman, Lisa. Transfigurations. Modern Masters from The Wexner Family Collection (in shrinkwrap). np. Wexner Center for the Arts. Ohio State University. 2015. Folio. Hardcover. First edition. Illustrated in black, white and color. Important reference work. Fine copy (in shrinkwrap). Foglio, Phil. Buck Godot. Limited edition, inscribed by the author. Zap Gun for Hire. Four Illustrated Science-Fiction Adventures. Photo available. Seattle. Studio Foglio. 1986. 4to. Decorated hard cover. Second edition. Illustrated in black, white and color. 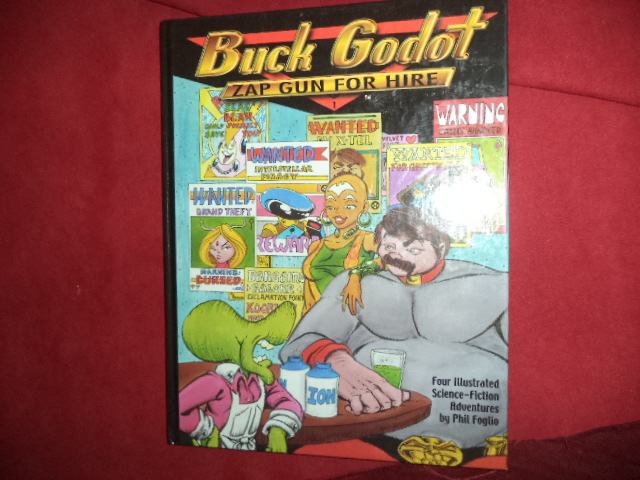 Inscribed by the author "Phil Foglio 437/300". Fine copy. 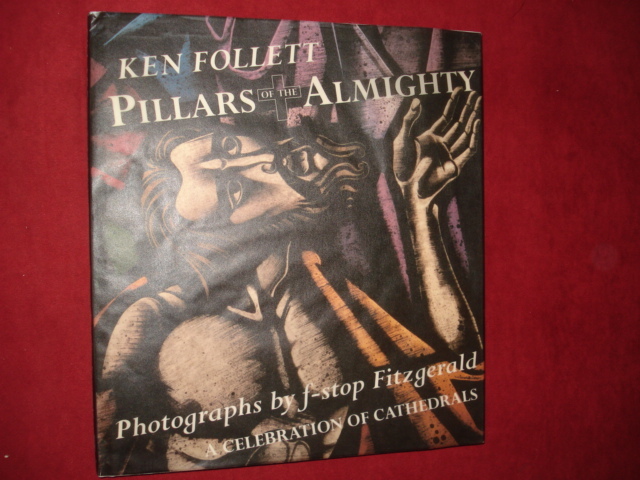 Follett, Ken & f-stop Fitzgerald. Pillars of the Almighty. A Celebration of Cathedrals. Photo available. New York. William Morrow. 1994. 128 pps. 4to. Hardcover. First edition. Photography by F-stop Fitzgerald. Illustrated in black, white and color. Photo laid in. Fine copy in fine dust jacket (in mylar). Fong, Wen (ed). 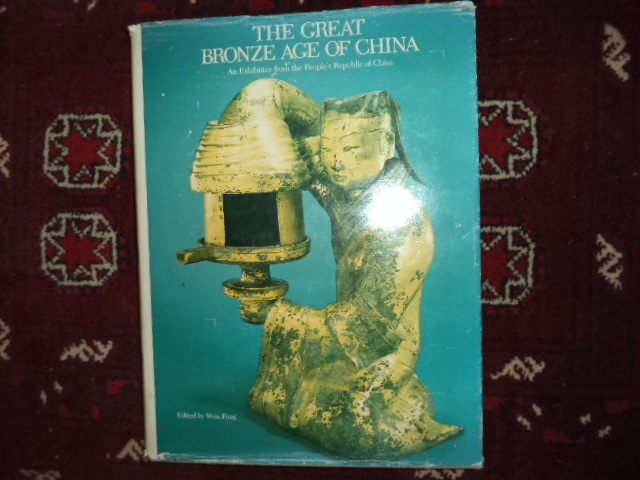 The Great Bronze Age of China. An Exhibition from the People's Republic of China. Photo available. New York. The Metropolitan Museum of Art. 1980. 4to. Hardcover. First edition. Illustrated in black, white and color. Important reference work. Fine copy in near fine (very light shelf wear) dust jacket (in mylar). Fontans, Ellem. 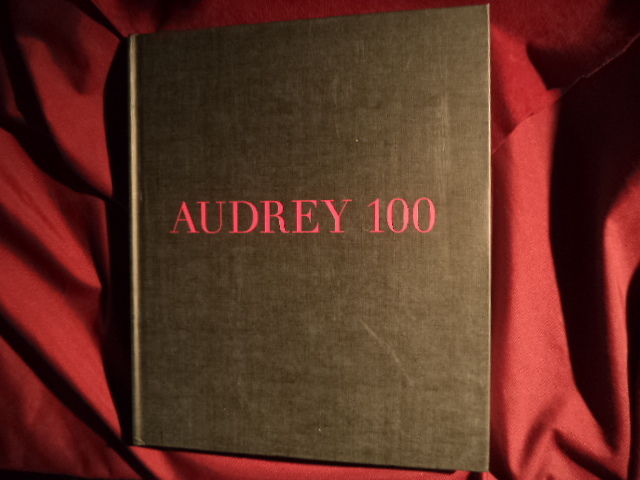 Audrey 100. A Rear and Intimate Photo Collection Selected by Audrey Hepburn's Family. Photo available. New York. Metro Books. 2010. 192 pps. 4to. Decorated hard cover. First edition (number line "2"). Illustrated in black, white and color. Important reference work. Fine copy. Fontein, Jan. Han and T'ang Murals Discovered in Tombs in the People's Republic of China and Copied by Contemporary Chinese Painters. Boston. Museum of Fine Arts. 1976. 4to. Soft cover. First edition. Illustrated in black, white and color. Fine copy. 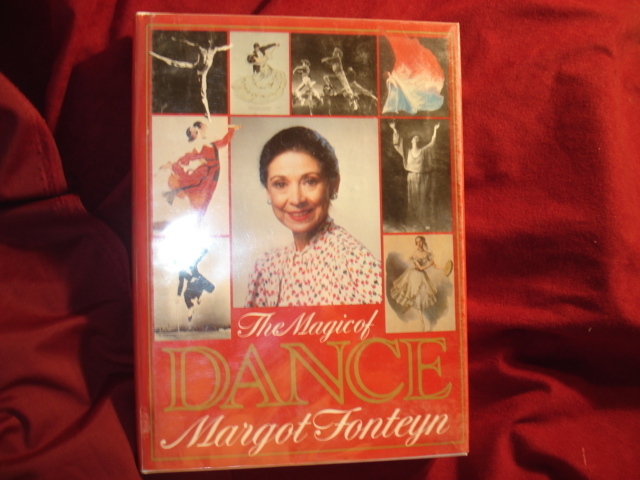 Fonteyn, Margot. The Magic of Dance. New York. Alfred A. Knopf. 1979. 4to. Hard cover. First edition. Illustrated in black, white and color. Fine copy in near fine (closed chip on rear panel) dust jacket (in mylar). Fonteyn, Margot. The Magic of Dance. Photo available. New York. Alfred A. Knopf. 1979. 4to. Hard cover. First edition. Illustrated in black, white and color. Near fine copy (very light shelf wear). Fonteyn, Margot. The Magic of Dance. Photo available. New York. Alfred A. Knopf. 1979. 4to. Hard cover. First edition. Illustrated in black, white and color. Fine copy in fine dust jacket (in mylar). Forbes, Christopher et al. 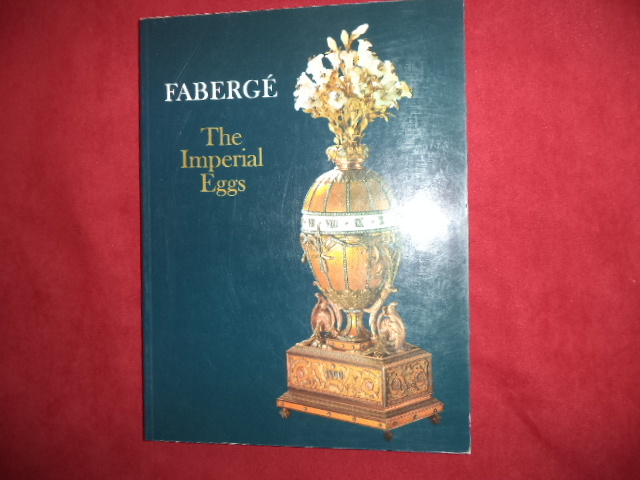 Faberge. The Imperial Eggs. Photo available. San Diego. San Diego Museum of Art. 1990. 4to. Soft cover. First edition. Illustrated in black, white and color. Important reference work. Fine copy.